Insects aren’t the first thing that come to mind when we think of Antarctica, but as the discovery of a rare Antarctic beetle shows, this frozen continent was quite different millions of years ago. Researchers from North Dakota State University and the Smithsonian Institute have discovered the fossilized forewings of two extinct beetles on Beardmore Glacier near the Transantarctic Mountains. They represent the first ground beetle ever found on the frozen continent. The beetle, now known as Ball’s Antarctic Tundra Beetle, lived between 14 to 20 million years ago when the continent was warmer than it is now. Today, the only known insects on Antarctica are three species of flightless midges (they look like tiny flies). Bugs have a hard time in this part of the world owing to the cold temperatures and the lack of vegetation and moisture. The authors of the new study say the beetle likely inhabited the sparsely-vegetated sand and gravel banks of a meltwater-fed stream. This beetle, which may or may not have been able to fly, lived alongside such plants as the southern beech, buttercup, moss mats, and cushion plants. Writing in the open access journal ZooKeys, researchers Allan Ashworth and Terry Erwin speculate that the beetle was descended from an ancient lineage of beetles that were once widely distributed in Gondwana, the supercontinent that used to unite what is now Antarctica, South America, Africa, Australia, and several other geographical regions. 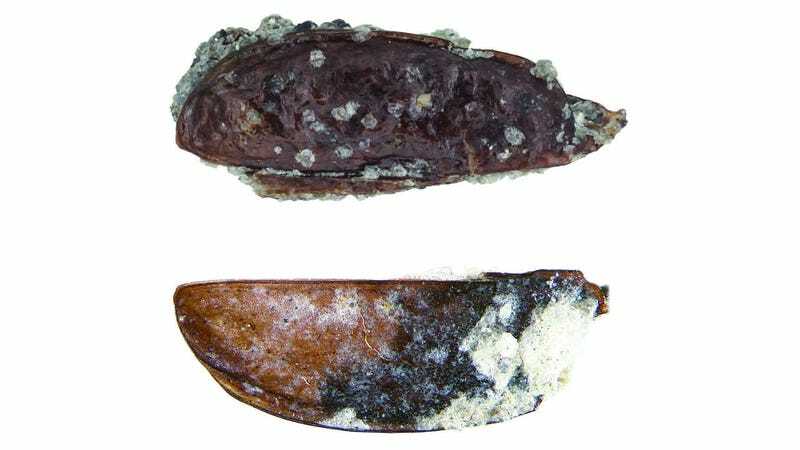 The discovery of Ball’s Antarctic Tundra Beetle shows traces of Gondwana’s ancient ecosystem persevered in Antarctica for millions of years after the supercontinent itself broke apart.